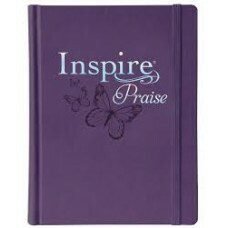 Journaling Bibles offer space for note taking, reflection and creative art. 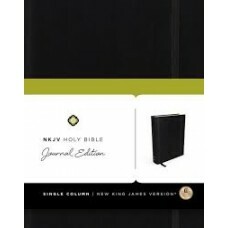 The paper in Journaling Bibles is specially designed for note taking, so you don't have to worry about Ink bleeding through the pages. 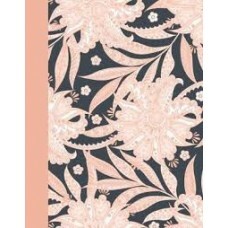 Write your Notes, Prayers, even Song Lyrics in the margins next to the verses that speak to you. 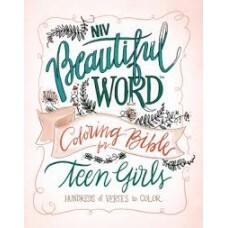 Perfect for Devotional study, creative expression, and prayerful reflection. Go to www.illustratedfaith.com for some creative ideas. 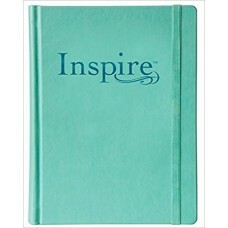 The ESV Single Column Journaling Bible is a complete redesign of the original Journ..
Inspire is a single-column, wide-margin New Living Translation Bible that will be a cherished resour..
Be drawn into God’s Word through a fresh, creative expression of the beautiful words of God. 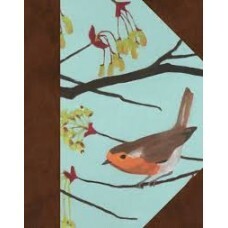 Craft.. 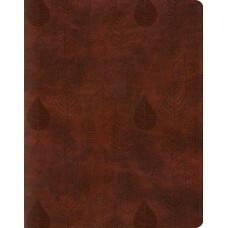 The ESV Single Column Journaling Bible is a complete redesign of the original Journaling Bible. 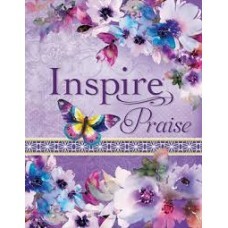 Th..
Inspire is a single-column, wide-margin New Living Translation Bible that will be a cherished reso..
Inspire Praise Bible is a beautiful single-column, wide-margin New Living Translation colo.. 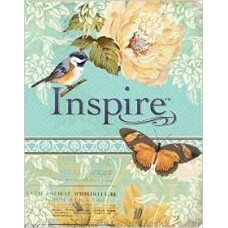 The #1–selling Inspire Bible is a beautiful single-column, wide-margin New Living Translation colo.. 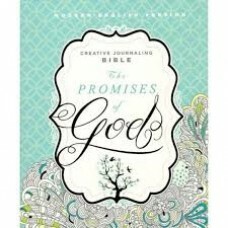 The Promises of God Creative Journaling Bible is a double-column, wide margin Bible in the b.. 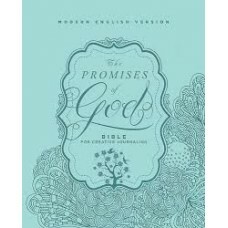 This unique bible will help you to reflect on the beauty of God's Word in the Modern English Versi.. 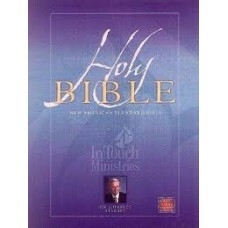 The message of God's Word is timeless. It is our one eternal source of truth and hope. I.. 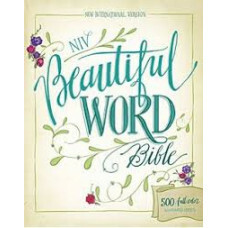 The NIV Journal the Word Bible allows you to creatively express yourself every day with plenty of .. 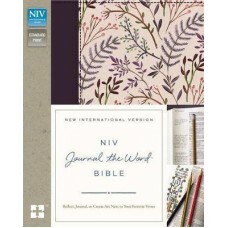 The NKJV Holy Bible, Journal Edition allows you to creatively express yourself every day with plen..